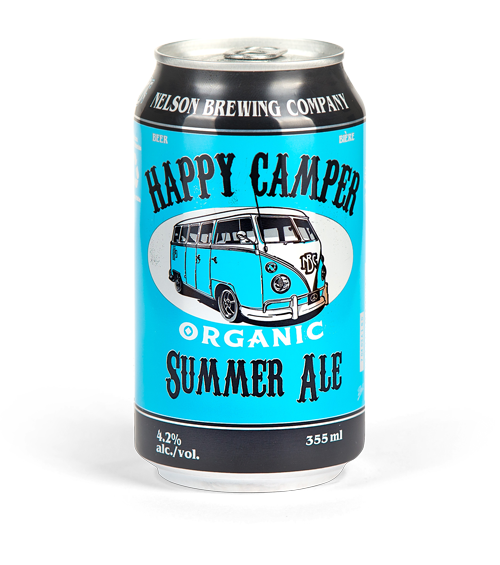 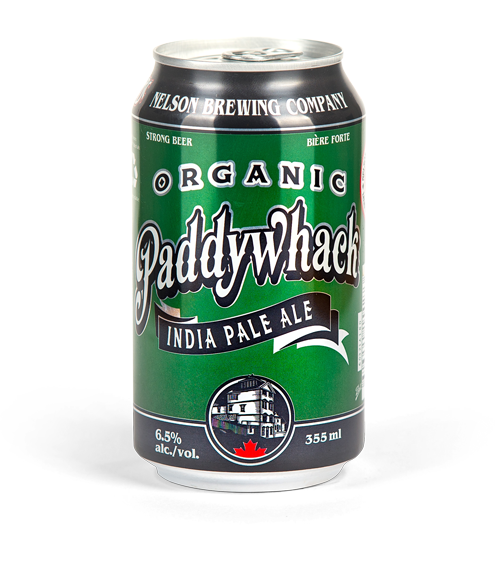 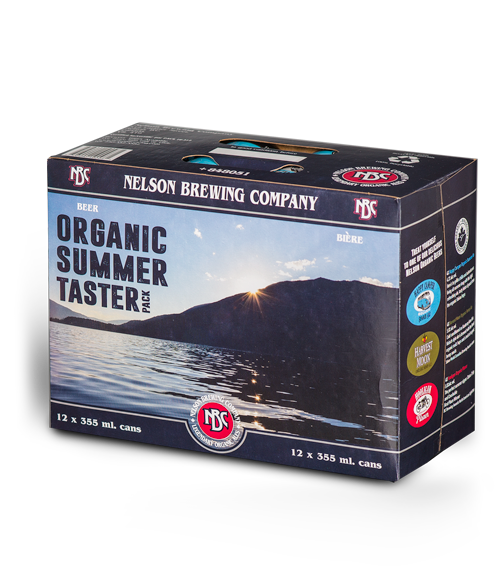 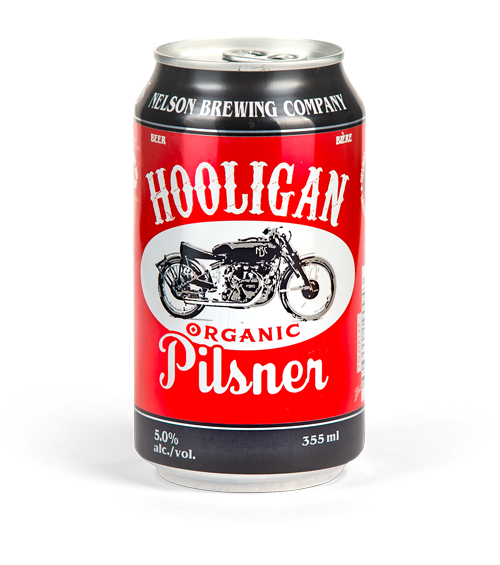 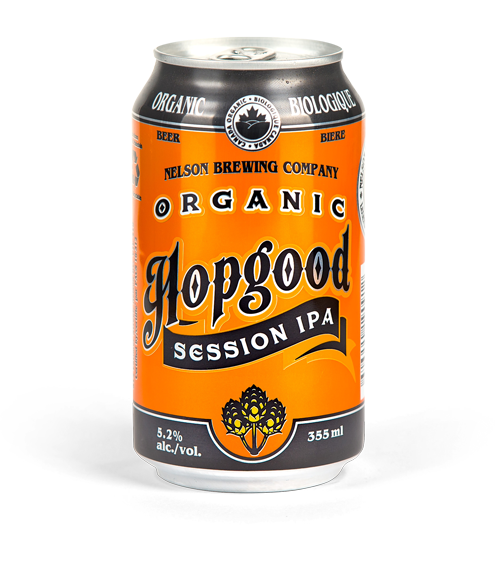 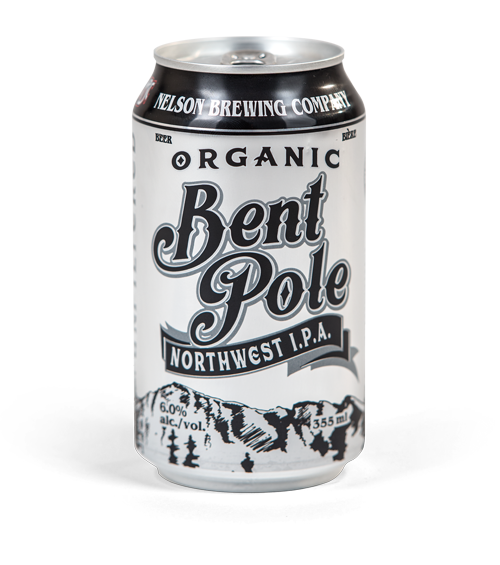 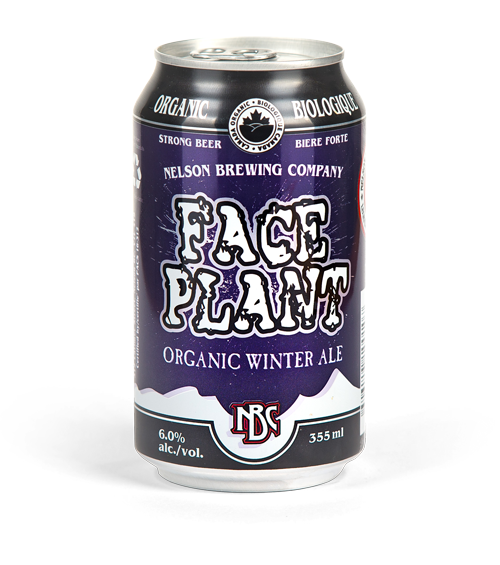 This light, malty, organic ale is the beer that’s causing such a buzz in British Columbia. 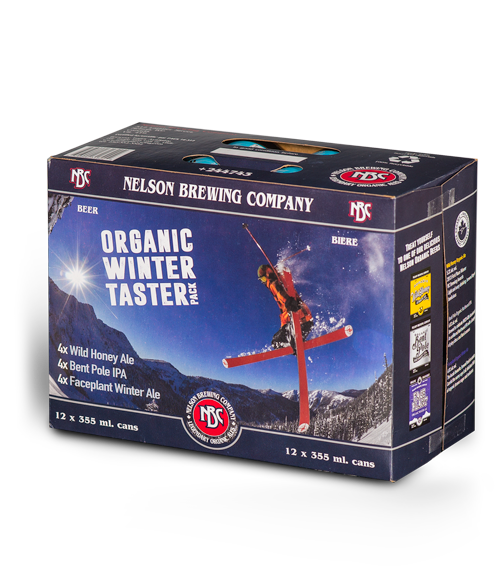 We brewed this very special ale to celebrate the Whitewater Ski Resort’s 25th Anniversary and The Nelson Brewing Company’s 10th Anniversary. 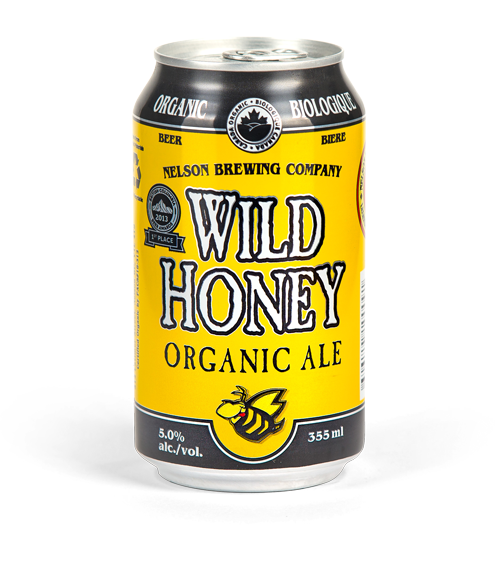 By combining organic honey with specially chosen organic malted barley and organic hops we have created a golden ale that reflects the mountain experience. 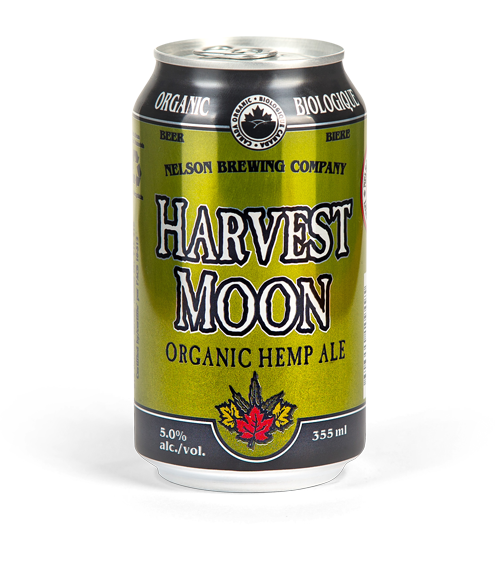 2013 and 2016 B.C. 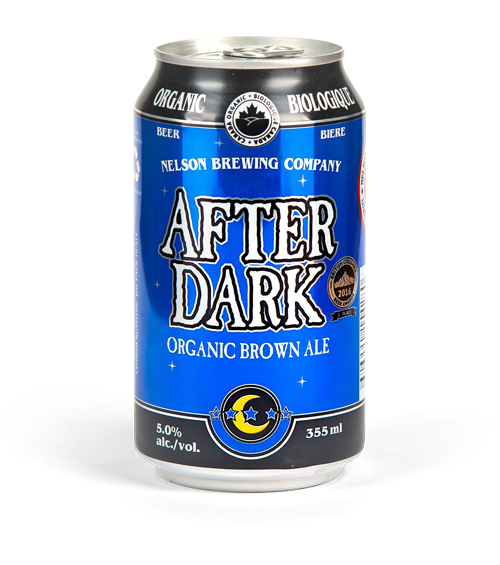 Brewing Awards First Place Winner and 2005 Canadian Brewing Awards Silver Medal Winner.